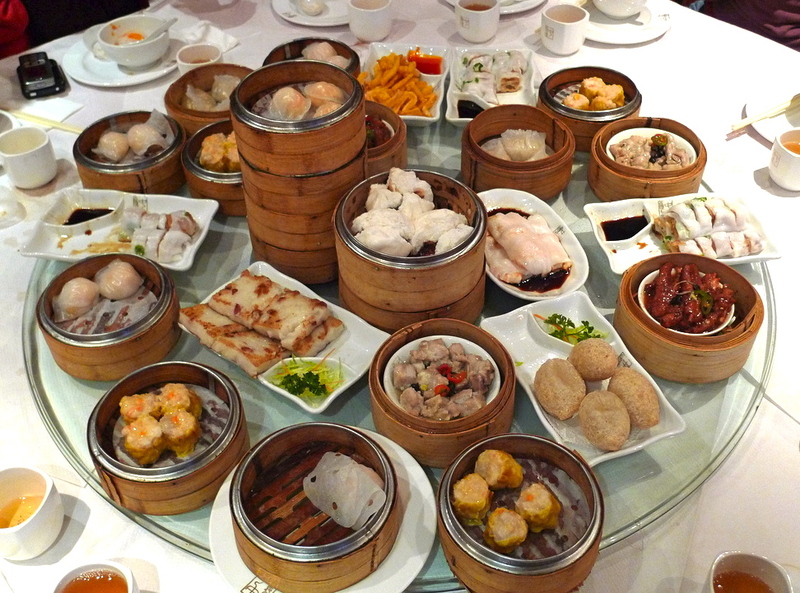 飲茶, or Yum Cha...better known as Dim Sum, is a food for the gods (in my opinion). Living in Paris + Miami, I crave it more and more as the options aren't even close to what I devoured in NYC, specifically at Golden Unicorn. But me and my brother scoured Miami's chinese resturants...took about a day..haha 🙂 and we both agreed that South Garden and Chef Philip Ho satisfy our cravings...both have carts on the weekend, which make it easier to order. Since today's Sunday, and we went to Chef Philip Ho, the dishes definitely recommended are the Shui Mai / Har Gow / Sticky Rice / Turnip Cakes / Steamed Spare Ribs + Beef Ho Fun. Bring a group of friends and order as you like. Hit me up if you would like company, I'm always up for it, rain or shine! Fabulous! I’ve been looking for a good dim sum place! Thanks for the heads up. Ask for things off the menu martha at both places…they’re great at recommending. let’s go this weekend Austin!